Every year the region’s top athletes venture to Salem for the BFA Camp/Combine. Next Sunday May 17th Head Oregon Coach Alex Brink will lead the group into the 4th annual event. If we are talking about athletes who project as breakout performers in 2015, one of the first names that comes to mind is Trey Davis (5-10 170 Slot/Corner 17′) of Central Catholic. Last weekend BFA kicked off its 4th annual Camp and Combine Tour with another talented group out of Southern Oregon. Year in and year out one of the top teams in Oregon at the 5A level is Mountain View HS of Bend. Referenced below will be some of Southern Oregon’s top 6A and 5A talent. There are a host of all conference athletes listed from the 2014 season. The 4th Annual Barton Football Camp and Combine Tour will kick off this weekend in Medford, Oregon. 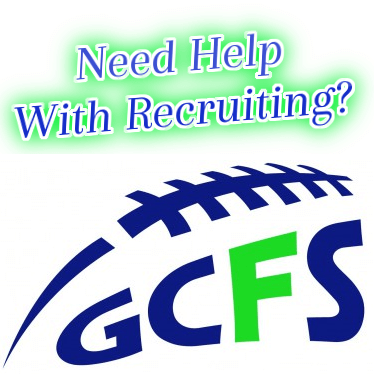 Over the next few months we will be posting positional rankings for the 2016 class. This is a preliminary list that will change based on a host of factors during the year. 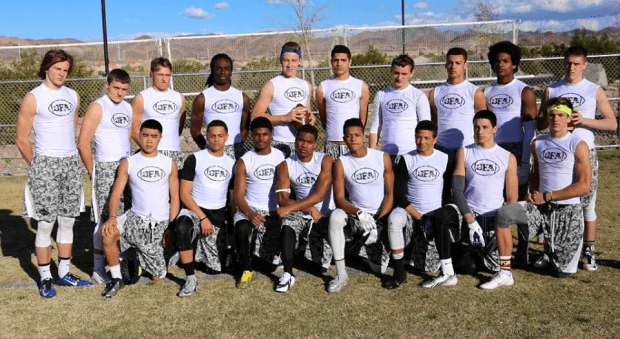 The talk of the tournament on day 1 was the Barton Football Underclassmen group, which beat two legit teams out of California and Arizona to start pool play.